Following is an overview of the upcoming 2013 tours. Visit the Biker Babe Tours Web site for more details and the latest company news. May 16-19, 2013 – Ride and play among the red rocks and splendor of Zion and kick it with cool peeps! We’ll stay at the fun and very comfortable Quail Park Lodge in Kanab, UT with my good friend, Matt, the owner, who is the nicest, funniest man you may ever meet. Hey!! Did you know that this is a half-price tour? You’ll get all the Biker Babe Tours fun for waaaay less dough. BBT is committed to making touring easier for everyone in this tough economy, so at least one tour per season will be a half-price tour. Come with us and find yourself! Spa-Love Tour (Sedona, AZ), June 13-16, 2013 – Do a little riding and get a whole lot of relaxing in at a premier Sedona resort with luscious spa treatments that’ll have you feeling the love; plus, enjoy swimming in one of four pools, a gym, walking trails, fine dining, and much more! This is pampering at it’s best. And, you deserve it. Shady Ladies of Prescott Tour (Prescott, AZ), June 27-30, 2013 – Visit the places where the wild west “shady ladies” plied their trade and won the west! This is a rustic tour–nothing fancy, but expect comfortable lodging in a haunted hotel, great food, history on the ladies who worked the west, and really interesting, beautiful rides among the rocks and sights of Prescott, AZ. Are you in? Let’s do this! A nice variety of exciting Day-Tours throughout June, July, August, and September! 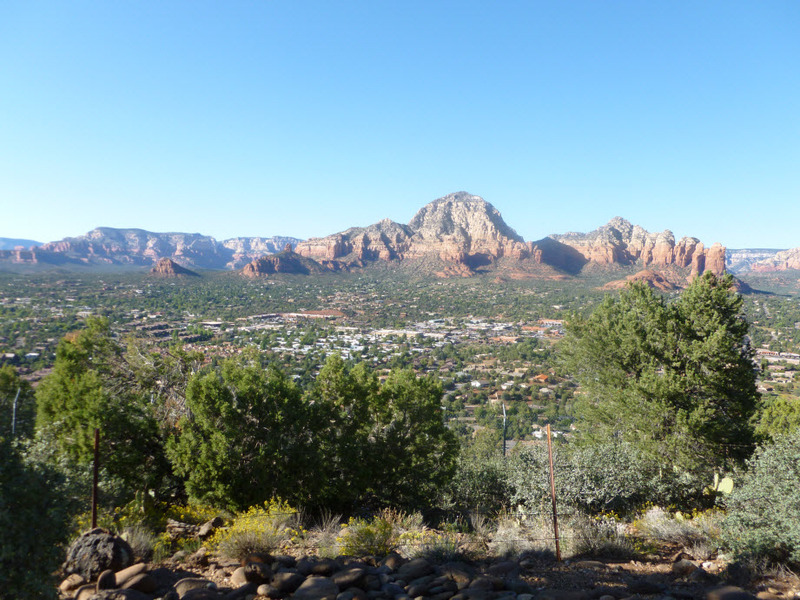 Sedona Spirit Tour (Sedona, AZ) September 19-22, 2013. Come. Let the healing energy of Sedona re-charge and re-energize your body, mind, and soul while feasting your eyes on the most amazing red rock vistas on the planet. You know you want it. Book now! More information, itineraries, and tour documentation available on BikerBabeTours.com or by contacting Liz: liz[at]bikerbabetours[dot]com. Come ride with us, babes! I am Harley rider and work for Group Travel in the State of Arkansas. I would love to have the Bker Babe Tour come to The Natural State. Sorry for the spelling issues, ladies! I hit the return before I could backspace and correct my errors!